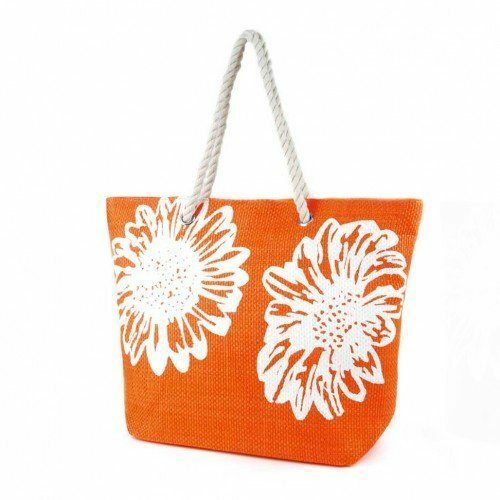 Floral Print Woven Summer Handbag Only $7.95 (reg $10)! You are here: Home / Great Deals / Amazon Deals / Floral Print Woven Summer Handbag Only $7.95 (reg $10)! Love this cheery summer bag! Order the Floral Print Woven Summer Handbag for Only $7.95 (reg $10)!